The Eastvale LL app is a collaboration between Eastvale Little League and Sport Ngin. 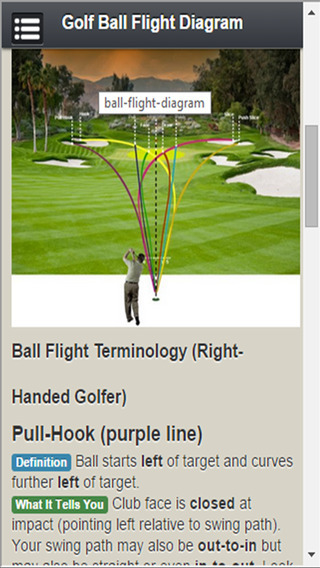 The site is a true destination for all schedules, scores, news, photos and more. 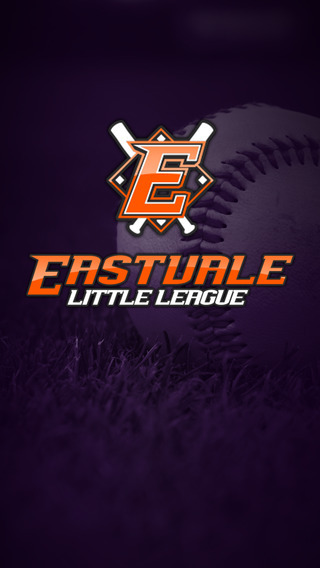 Now you can access photos, videos, comments, stats and live scores on your iPhone or iPod Touch.- Follow your favorite http://www.eastvalelittleleague.com team within the app.- Keep up with the latest schedules, results, news and statistics.- Share photos and videos right from the game!- Enjoy rosters and player profiles, complete with game-by-game statistics.- Comment on events, articles, photos and videos.- Receive push notifications for game/event updates, news articles, videos and posts.